You may already have your winter “game face” on, but can the same be said for your roof? Winter weather can take its toll on a roof, especially if it’s already sustained prior damage. 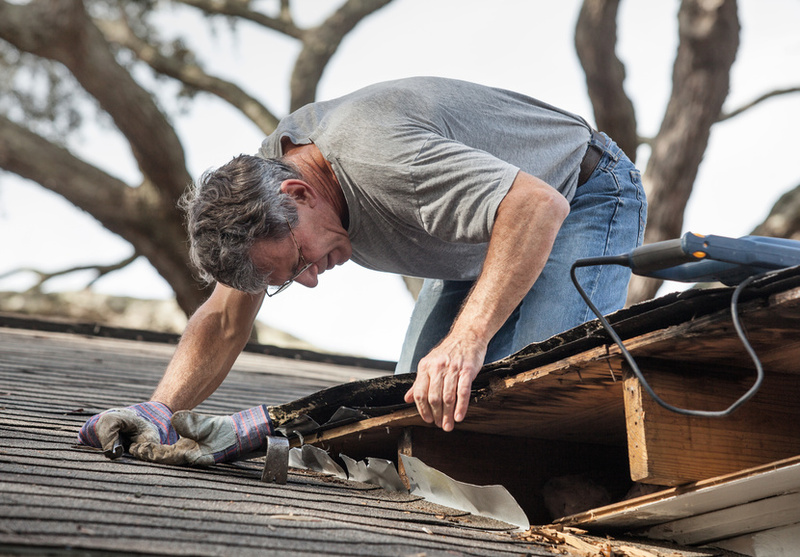 In a few months, you may realize that your roof is badly in need of repairs -- or worse, it needs to be completely replaced. 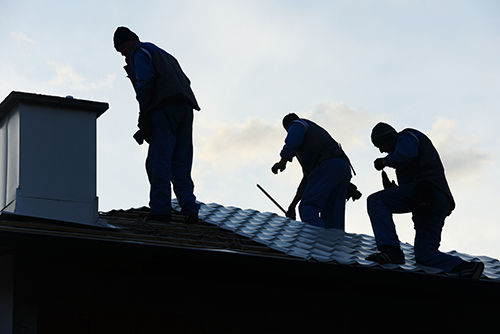 If you find you need the best roof repair Madison WI has to offer, we’ll be there to help. However, there are steps you can take now to prevent the need for winter roof repairs and replacement tomorrow. You should have your roof inspected at least once per year, if not twice. Typically, homeowners choose to do this in the spring or fall. But people often skip this important preventative measure because they believe they would notice serious roof issues. The truth is that roof inspections can catch little problems before they become more serious, as well as big problems that have gone unnoticed. And by fixing those problems early, you’ll be able to prevent the need to call a roofing contractor for a complete replacement or emergency roof repair. The warning signs will depend a bit on the roofing material, but you or a roofing contractor should look for cracks, rust spots, moss, buckling, broken or missing shingles, gutter issues, and popped nails, for starters. If you see any trouble spots, get them fixed now before they get worse. A lot of people don’t realize the importance of removing snow and ice from their roof. What harm could a little snow do? Plenty. Snow is a vital component of ice dam formation, and ice dams can easily cause gutter and roof damage, as well as leaks inside your home. It’s also important to remove snow because it can put unnecessary strain on your roof. When you reduce this stress, you also reduce the risk of your roof caving in. You can use shoveling or raking to remove excess snow from your roof. Ice dam removal is more complicated; you can physically pick the ice dam (being careful not to damage your roofing!) or use a chemical de-icer to melt it. 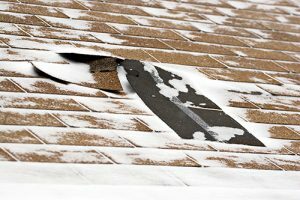 No matter which method you choose, it’s important to remove substantial snow and ice to prevent roof and gutter damage. What if I Need Emergency Replacement Roofing in Madison WI This Winter? So you’ve called Paramount, gotten an inspection, and are told that your roof needs to be completely replaced right now -- and it’s the middle of winter. Although it may not seem like an ideal situation, wintertime roof replacement may not be as bad as you think. Here at Paramount, we provide the best roofing Madison WI has to offer year-round. When it comes to choosing your new roof for a winter installation, there are a few factors to consider. Certain roofing materials cannot be effectively installed in cold temperatures. Fortunately, metal roofing is one of the few types that can be installed during the winter without compromising the roof’s quality in any way. 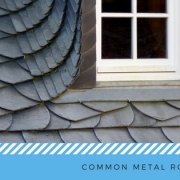 Metal roofs are not affected by cold weather, and unlike shingled roofs, metal sheets are designed to allow for the natural expansion and contraction that occurs with each thaw and freeze. That means that they won’t crack or warp. Metal roofs require far less maintenance than other types of roofing, and that’s especially useful in the wintertime. A metal roof will actually shed water and ice, which means there’s far less chance of ice buildup. Best of all, metal roofs can last for 30 years or more, so it’s unlikely you’ll have to replace your roof again for the next few decades! And in the event that something does happen, most metal roofing actually comes with a 30 to 50 year warranty from the manufacturer. If you need to repair or replace your roof this winter, never fear. Whether you have a few broken shingles that need to be replaced or you want to find out more about metal roofing, Paramount Roofing can address all of your needs. For the best metal roofing Madison WI has to offer, contact us today. 2018 @ Paramount Roofing and Siding	What is Better: Metal Roofing VS. Asphalt Shingles?